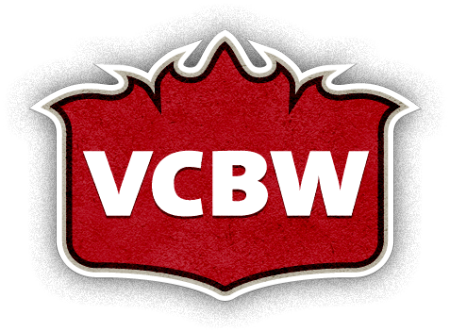 SURREY, BC – Brewers from across British Columbia will be gathering today at Russell Brewing to create a special one-off collaborative beer for the third annual edition of Vancouver Craft Beer Week (VCBW), taking place May 18th to 26th at bars and venues throughout Vancouver. The beer will be available on draught at numerous establishments during VCBW 2012, and in 650 ml bottles at select private liquor stores in BC’s Lower Mainland. Partial poceeds from sales will be donated to the Farmland Defense League of BC.